Bill Gates at hell or heaven? 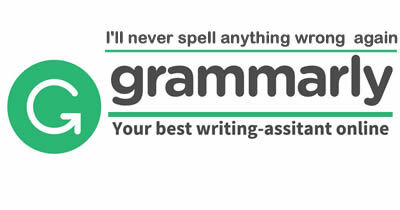 We recommend using Grammarly. It is the world's leading software suite for perfecting written English. It checks for more than 400 types of spelling, grammar, and punctuation errors, enhances vocabulary usage, and suggests citations. Grammarly is used by more than 600 educational and corporate clients, including Princeton University, University of South Florida, University of Virginia, and many others. Choose a job you love, and you will never have to work a day in your life.